Any industry has its issues, and construction is no different. While modern working practices, health and safety reforms and the efforts of the industry have seen it transformed over the decades, construction still suffered from three key problems: Its image, a growing skills gap, and a lack of awareness surrounding the mental health of its workforce. 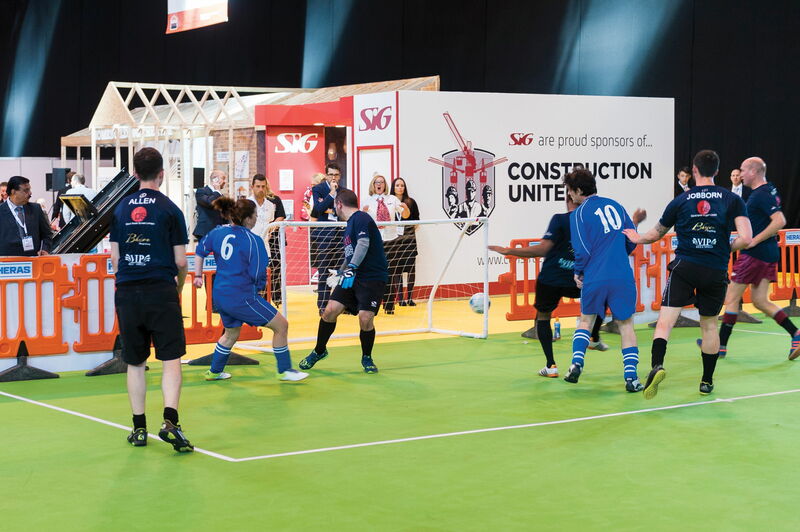 Working with SIG Distribution, we decided to shed light on these issues, and rally the industry – and the public – to tackle them. To fully assess the scale of the issues at hand we first commissioned a survey, asking the public for their opinions on the construction industry, from its appeal as a workplace to the level of education it requires. 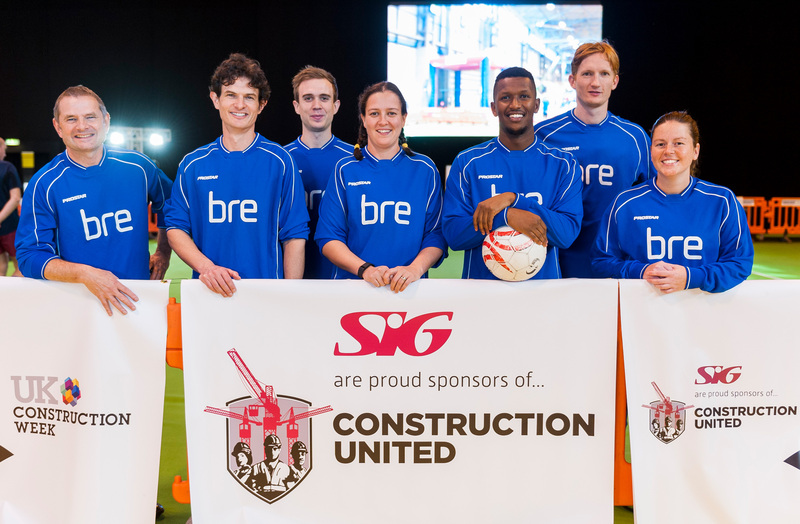 Having identified the extent of the task, we appealed to key industry stakeholders and, with their involvement, created Construction United – a coalition which would raise the public profile of the industry and raise funds to support workers battling stress and depression. 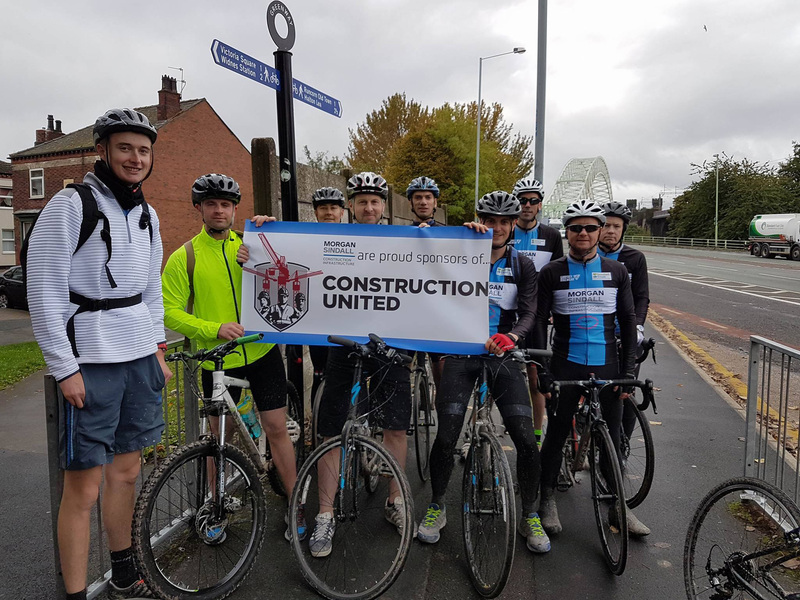 To capture maximum exposure, Construction United and its partners held a week of activity, ranging from panel discussions and charity cycle-rides to the first ever charity football match held at UK Construction week. In total, 156 events were held throughout the nation, with coverage appearing across news, print, digital and broadcast media outlets – opening the doors for further discussions on the industry and how it is perceived. In addition, the campaign directly resulted in a number of donations being made to the Prince’s Trust, Time to Change and CRASH.